My dad was a regular blood donor inspiring me to want to start donating as soon as I was old enough. When I accompanied him on a visit or two, the biological logic and the names on the wall sealed my fate as a future regular blood donor! When I turned 18 though, I was enlisted in the army and in a state of complete exhaustion most of weekends. So it was only in July or August 1985 that I remember some JC classmates waiting patiently all morning while I finally got to head down to SGH to donate blood. These days, donation sessions are much less dramatic for me. I visit the very comfortable National Blood Centre as scheduled in my Google Calendar, provided teaching, supervision or illness doesn’t interfere! Apparently I have lovely blood vessels and was earmarked for plateletpheresis in the 90’s. But the nurses regretfully stopped my second platelet donation after the blood work came back indicating my count was too low. So I was switched back to plasma donation while I still frequented malaria hotspots in the region (see when not to donate) – this was in addition to a 6-week wait, in case my red blood cells harboured some malaria parasite that did not express itself! When I stopped traveling, I was returned to whole blood donation. Visiting the blood centre was fun since my quarterly visits over two decades meant I knew many of the nurses and saw them more regularly than some friends. We would catch up while I donated as I was often there during low traffic weekdays. They would pump me about my recent adventures and sometimes even remember where we left off to ask for updates! I see them less often these days, though as they are often deployed elsewhere. 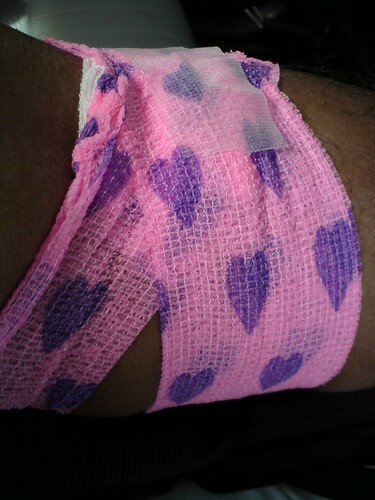 Pink bandage after donation – nurses tried to look for another colour but I said, never mind, and lo and behold, it had purple hearts! Though the years it has been interesting to see a variety of equipment, operational and nursing procedures improve. 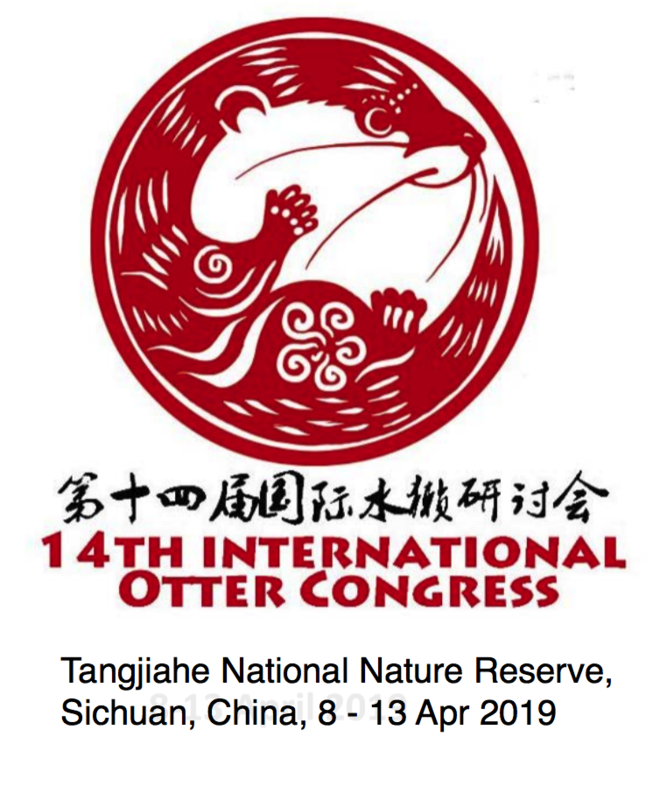 Some procedures were abandoned after a short experimental period which was good to see. They now also include a flyer to donors to explain, amongst other things, that families of patients requiring blood for operations are NOT REQUIRED TO PROVIDE REPLACEMENT BLOOD. The count is far from complete but every now and then I find an old donor card and can add some dates. Besides keeping count, the page is almost a diary of interactions as it lists blog and web posts and links by others who have promoted blood donation – I remember the energetic NTU Red Cross volunteer who brought the donation drive to Orchard Road (Vibrant Blood A), some sweet-16 RGS students who initiated a drive in 2006 (via their teacher, my Biology Refugia kaki, Lim Cheng Puay) and a bunch of programmers from I2R who started up Donorweb. All these promotions have been necessary to maintain a collection at least 350 units a day. This need will increase as the population in Singapore ages. In 2004, the Singapore Red Cross who took over outreach noticed that “only 0.5% of our youth are blood donors”. So they worked to increase the number of youth and young adults donors and I do see a lot more large-scale donor drives and programmes promoted in blogs and facebook groups. I do hope it works out – the hope was that some proportion of those exposed to the need and procedure will go on to become regular donors, donating blood 2-4 times a year, rain or shine.